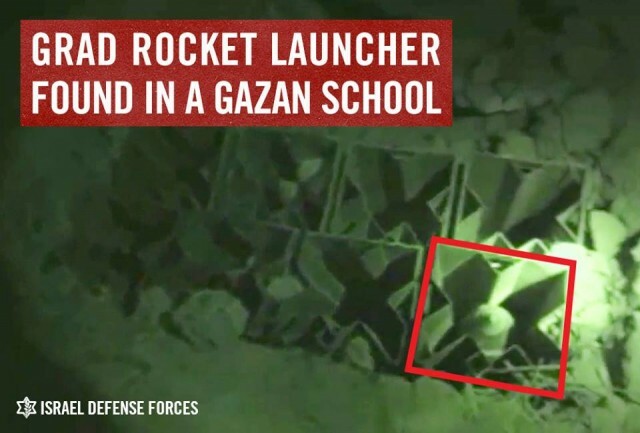 The IDF found a Hamas rocket launcher hidden in a Gaza school. Hamas hides its weapons and fires its rockets from schools, hospitals, and other civilian areas (photo credit: IDF Blog). FACT: Hamas’s leadership has in no way renounced terror and continues to advocate for holy war (jihad) against Israel. Hamas’s top leader in Gaza, Ismail Haniyeh, routinely calls for violence against Israel, heralding the next generation of Palestinian-Arab children as “the generation of the missile, the tunnel, and suicide operations.” Hamas media outlets and mosques tell children to shoot Jews and to die in order to kill as many Israelis as possible. Its schools teach children that Israel must be destroyed and that it is every child’s duty to destroy it. Hamas also operates paramilitary summer camps, training children to become fighters. Hamas trains these child soldiers to fight and kill Jews and Israelis. In 2014, Hamas celebrated its 13,000 graduates. Hamas has launched roughly 19,000 rockets at Israeli civilians since 2001. In the summer of 2014, Hamas terrorists kidnapped and murdered three Israeli teenagers and launched 4,000 rockets at Israel’s major population centers. Overall, Hamas has done the opposite of renouncing terrorism. 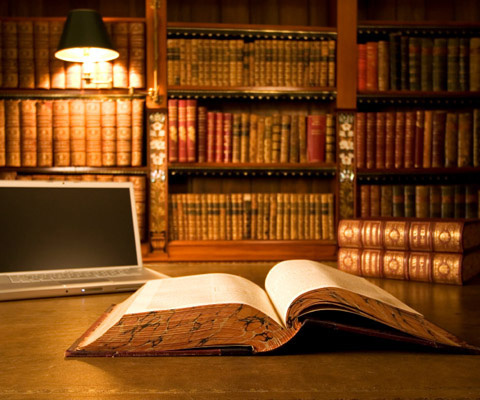 To learn more about Hamas’s support for terrorism, please view ZOA Campus’s booklet about Hamas’s charter.